No matter what your needs, we are here to help and have assisted with the vehicles of countless Allen, TX residents just like you. 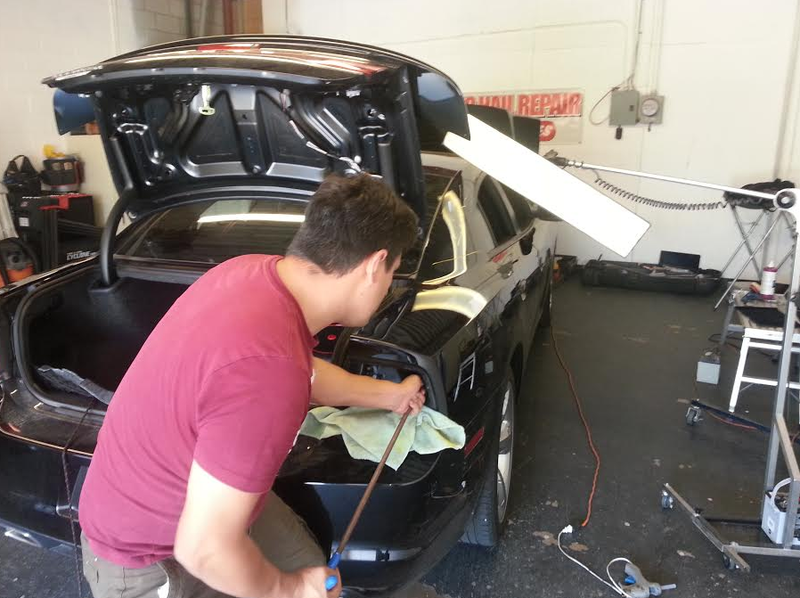 If your car has seen better days and was damaged in the storms of 2014, don't delay! 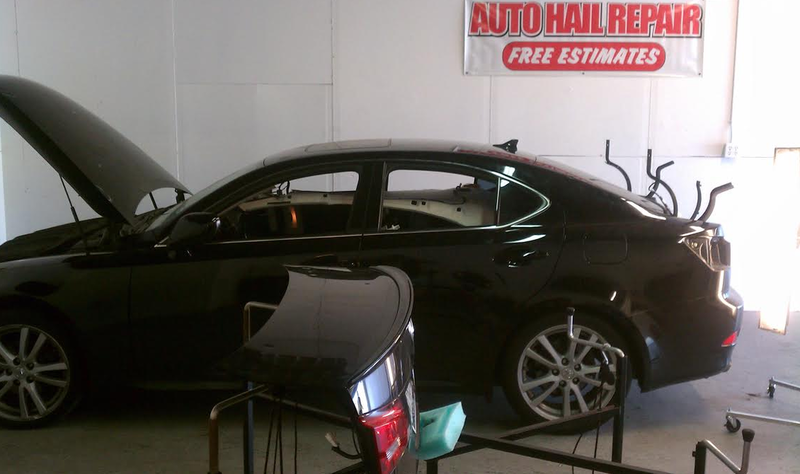 We have technicians standing by ready to assist you with all your needs.